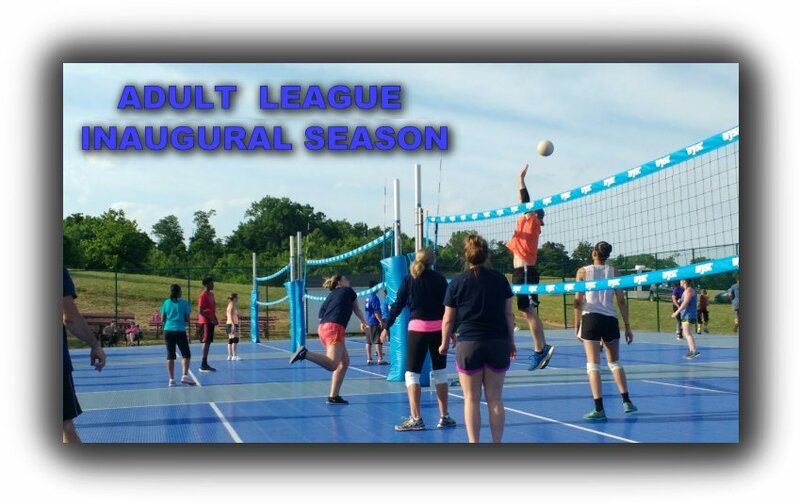 WYSC is excited to bring adult volleyball to its expanding program. 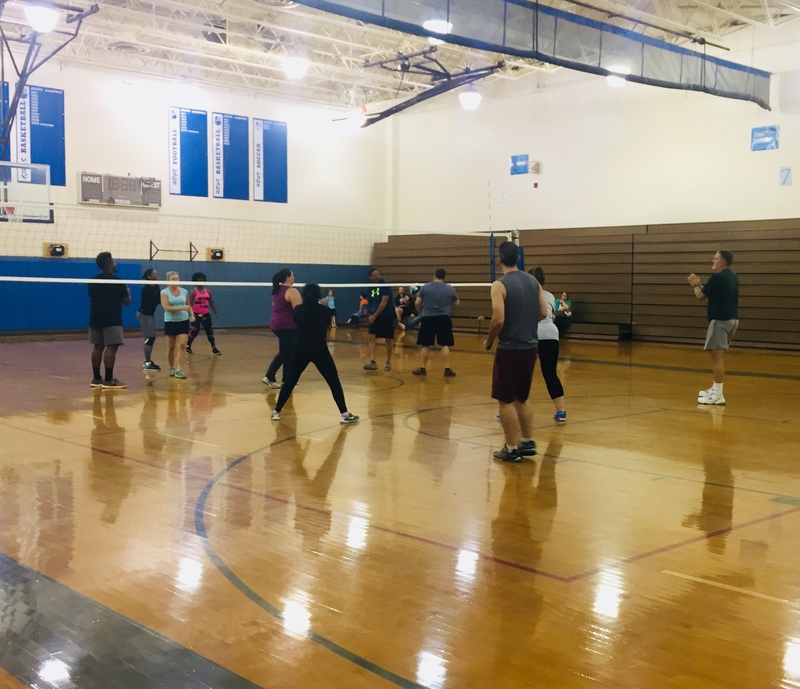 Adult volleyball is and fun and exciting way to meet other adults in the community and get together for a #Fall Volleyballgame of volleyball. This league is played indoors at Coleman Middle School. The program is designed for one game per week. Season consist of 8 weekly games plus end of season tournamet. Each session cost per team is $450.00. Rules and Regulations of the game and tournament can be found on the Rules/Regulations page. Schedule, SUBJECT TO CHANGE, for the Fall season. Game dates- Starting September 7th. Schedule, SUBJECT TO CHANGE, for the Spring season. Game dates- Starting Friday March 8th. Each team must have a minimum of 2 women on the team and 1 on the court. The program is designed for one practice each week and one game. Each session cost $35 per players. We will have an open team for those who want to play but are not a member of a set team. Sessions will be 5 weeks of games. If we have enough teams to hold a tournament we will hold this on the 5th week instead of a regular game.